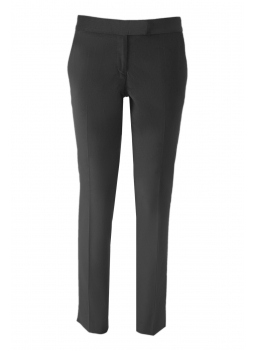 Pants wife, Jessica right in pure wool Super 150's Pants law suit, classic and elegant. 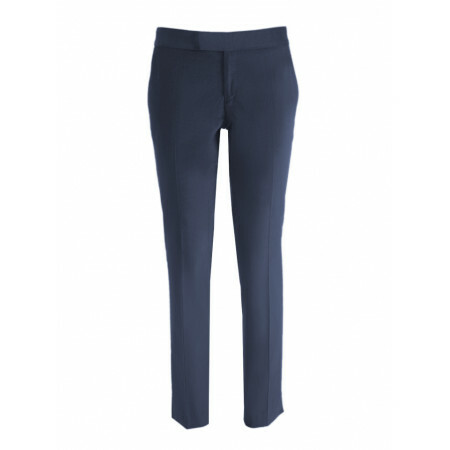 Cigarette pants women wool Super 150's The cut cigarette trousers to the tailor rushes to the silhouette. 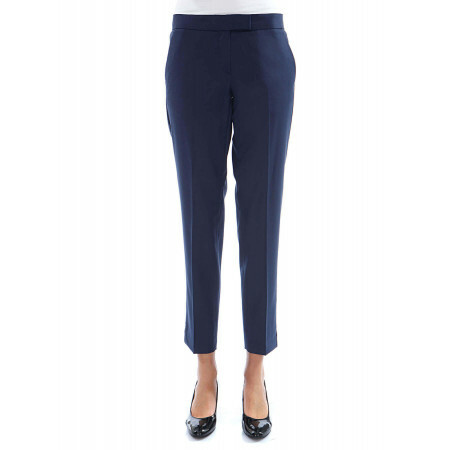 Pants modern low-waist cut and 7/8. 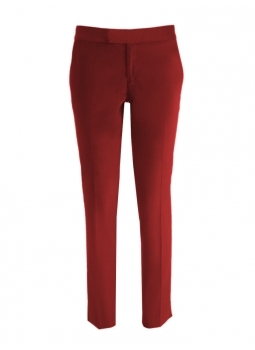 Pair this pant with one of our jackets to get a trouser suit chic. 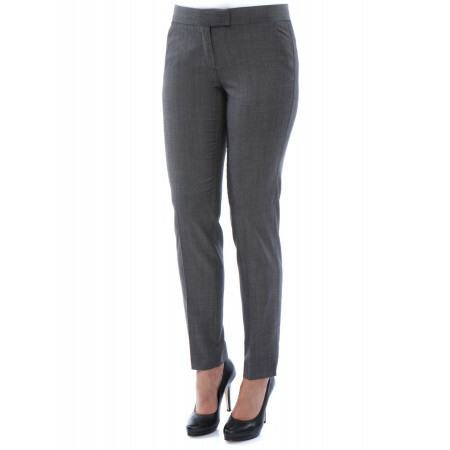 Pants woman with pliers in pure wool Super 150's This pant has a cup tightened.Clamps front. Cigarette pants women wool Super 150's beige Pants woman size low. Check out the carver beige with. 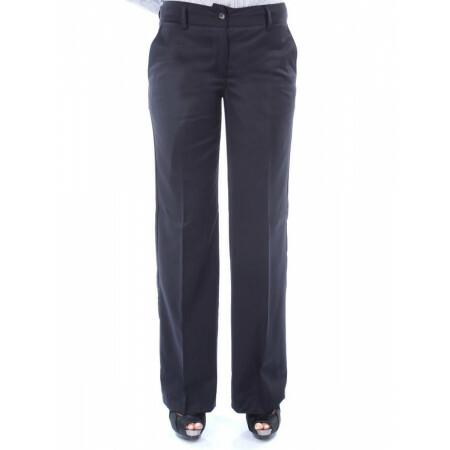 Check out our collection of Trousers and Skirts Outlet for Woman : Straight, flared, curved, or tapered, choose the cut that suits you.